The millennium drought, food price spikes and recent extreme weather and climate events have focused attention on the issues of climate variability and changes in terrestrial systems.  Investment in research infrastructure capability for terrestrial systems requires an integrated and interdisciplinary view due to the complex and inter-related nature of the systems themselves. A national view of the status and evolution of ecosystems in both natural and managed landscapes within the global context is required.